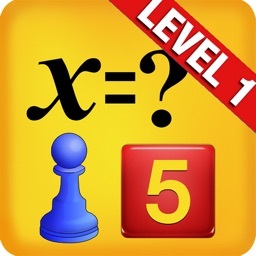 Work on your algebra skills with this educational app. 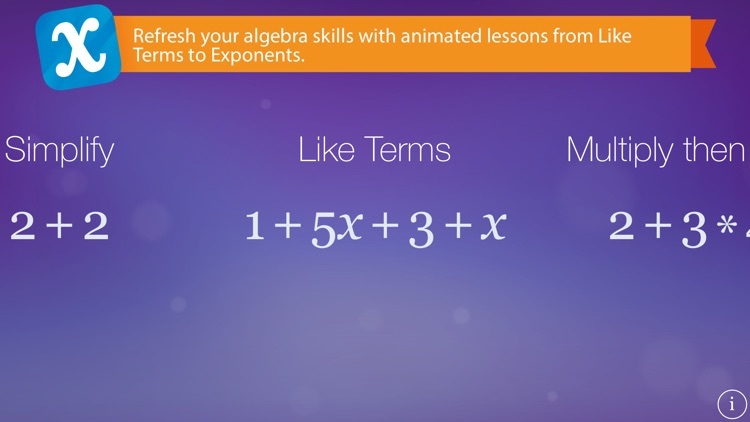 All the algebra you could possibly want. 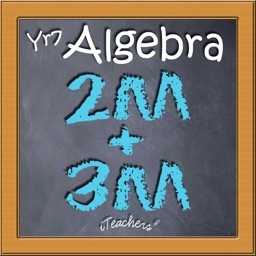 Algebra Touch offers a huge range of topics concerning algebra. 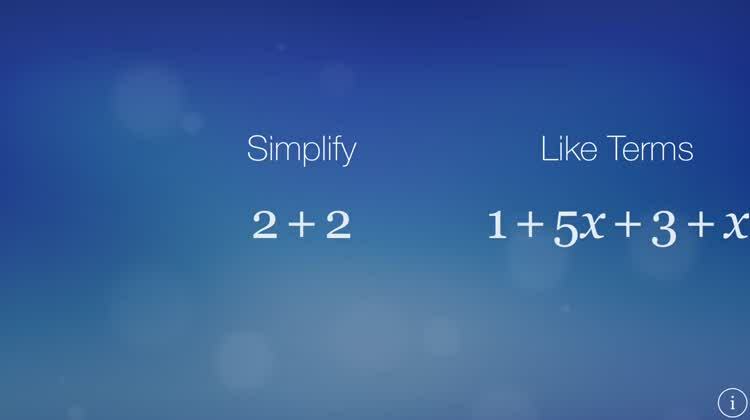 It starts with the basics (simplification) but soon gets more complicated. 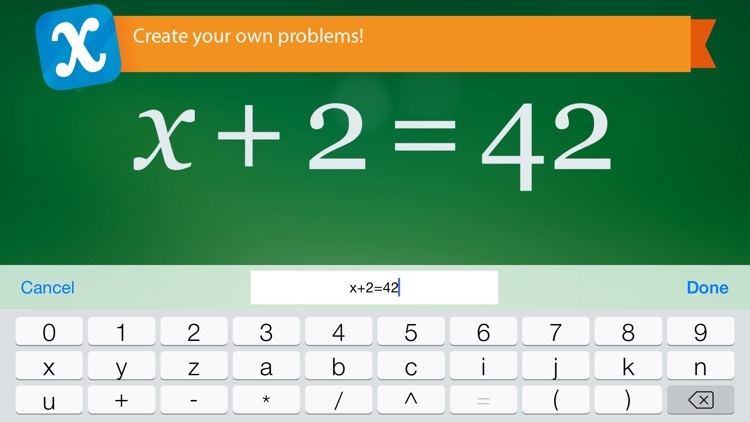 You can even create and solve your own algebraic problems in the application, too! First comes the mini-lesson, then you have a go. 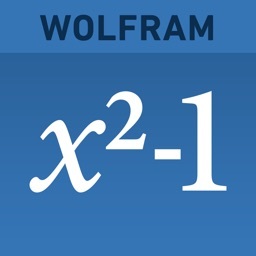 Usefully, for each area, Algebra Touch provides iOS device owners with an example, which is then solved on-screen (ghost-like). 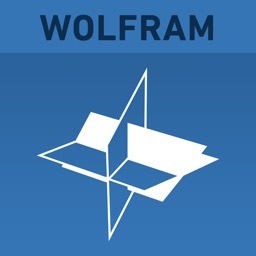 From here, a series of problems are presented for iOS device users to take on. Are you -- or your students -- up to the challenge? Algebra has never been so much fun! All of this means algebra really has never been so much fun. Don't get me wrong: we're still dealing with math here, and the subject hasn't been jazzed up too much. 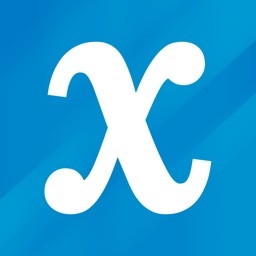 But by offering students a user interface (UI) which allows them to reach out and touch aspects of an equation, Algebra Touch makes the subject a lot more accessible. 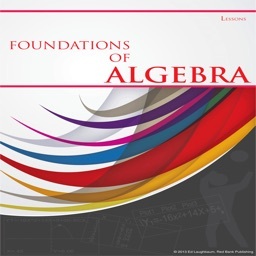 Have you forgotten most of your algebra? Algebra Touch will refresh your skills using touch-based techniques built from the ground up for your iPhone/iPad/iPod Touch. Say you have x + 3 = 5. You can drag the 3 to the other side of the equation. 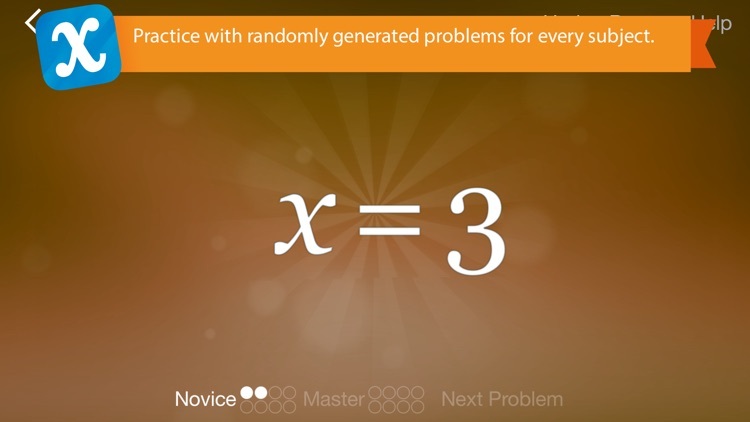 Easily switch between lessons and randomly-generated practice problems. 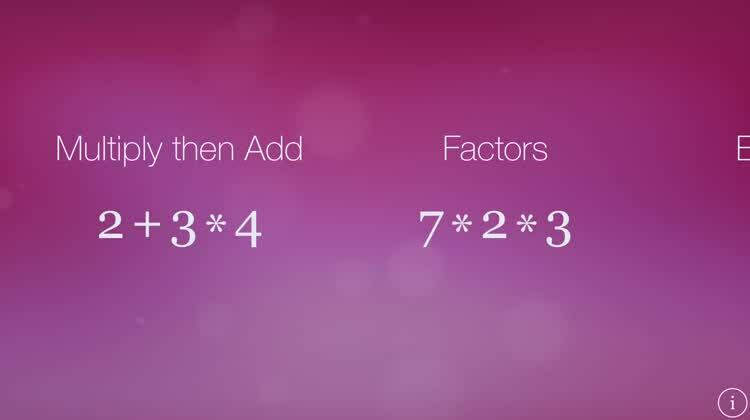 Create your own sets of problems to work through in the equation editor, and have them appear on all of your devices with iCloud. 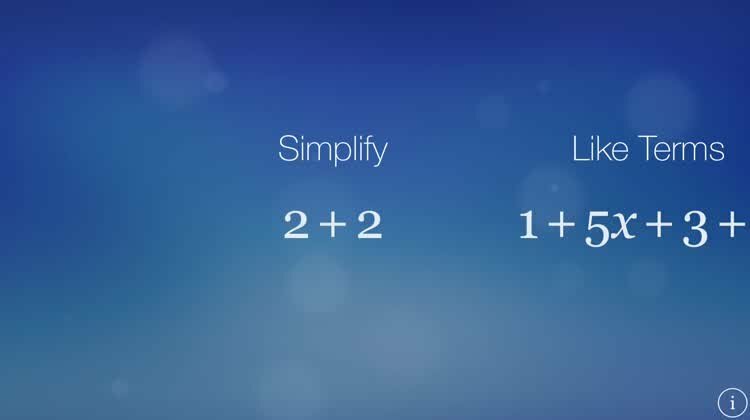 Simplification, Like Terms, Commutativity, Order of Operations, Factorization, Prime Numbers, Elimination, Isolation, Variables, Basic Equations, Distribution, Factoring Out, Exponent Product Rule, and Exponent Quotient Rule. Made possible with support from the Percepts and Concepts Laboratory of Indiana University, Bloomington, and the Cave Lab at the University of Richmond. Research supported by the Institute of Education Sciences, U.S. Department of Education, through Grant R305A110060 University of Richmond. "I'm 48. I've wanted to learn Algebra my whole life. Tried all kinds of books, to no avail. Your app works for me. I'm so excited. Today’s AppsGoneFree list includes a recipe app, an educational app, and a trivia game. Today’s AGF list includes a car maintenance app, a math app, and a music streaming app.